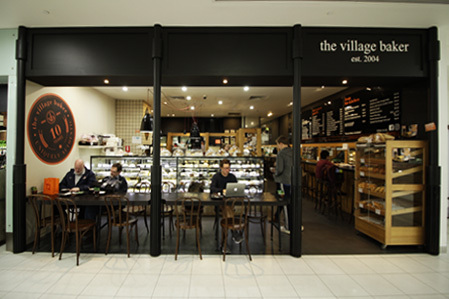 Modern Australian Bakery. Home of the famous lamb shank put and multi award winning vanilla slice – best in the state. Produces uniquely authentic, locally sourced, baked goods.